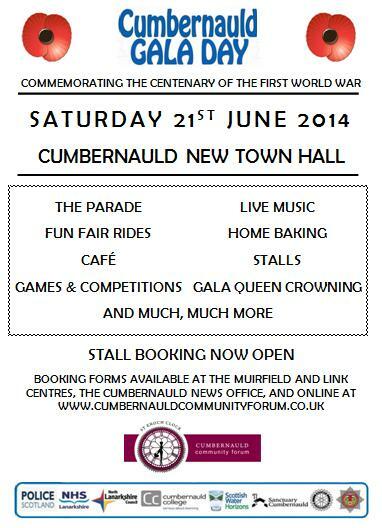 A big thank you to everyone who came along to Saturday’s 2013 Cumbernauld Gala Day. 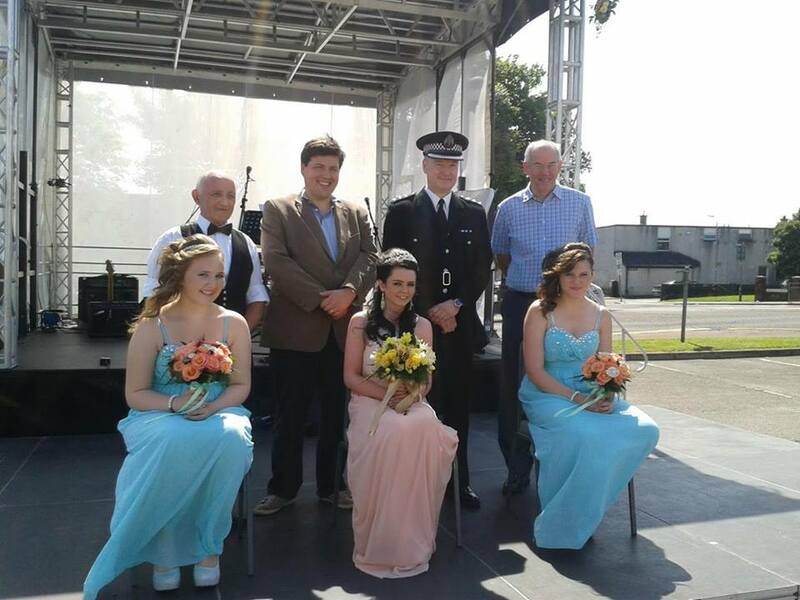 We couldn’t have asked for better weather and our new Gala Queen and Princesses were looking great. 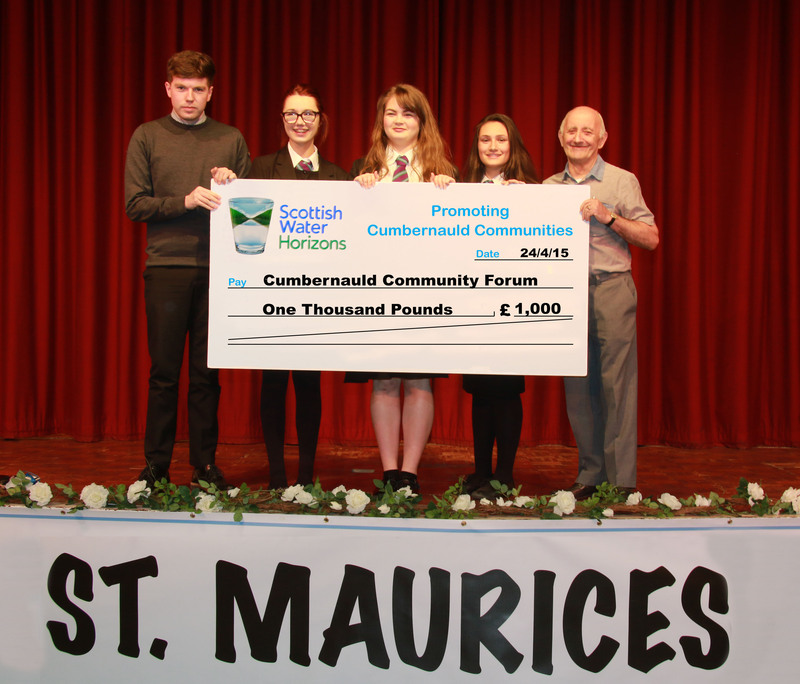 Thanks also to Cumbernauld Community Forum and Cumbernauld Rotary Club for the huge amount of time and effort they put into planning and organising the event over the last several months; and to our event sponsors Sanctuary Cumbernauld, Scottish Water Horizons, North Lanarkshire Council, NHS Lanarkshire, Cumbernauld College, Police Scotland, the Scottish Fire and Rescue Service, See Me, and again Cumbernauld Rotary Club, without whose support we couldn’t have delivered the event. We hope you all had a great time. Unfortunately we were let down by the suppliers of the climbing wall who cancelled yesterday morning, and the suppliers of the fairground equipment who broke down while on their way to us but we appreciate that can’t be helped. 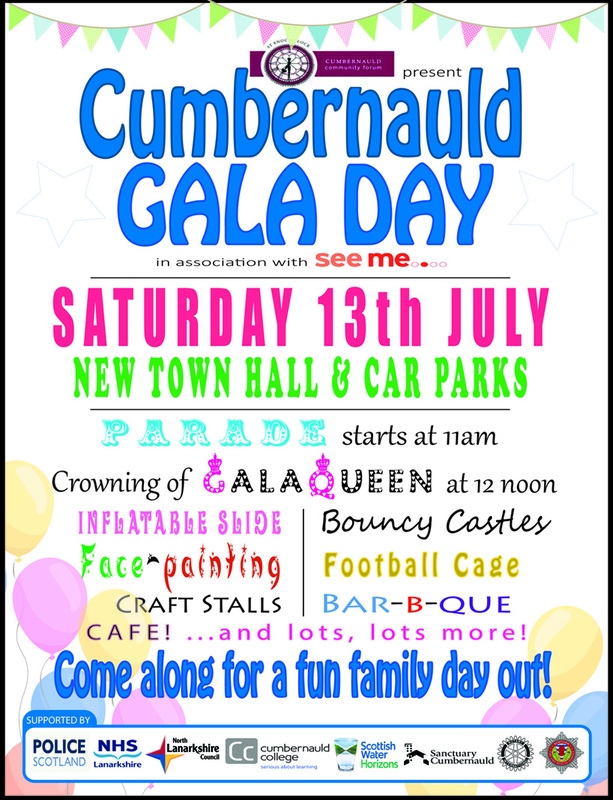 We’ll be reviewing the day to establish what went well and what could posisbly be done diffierently to make next year’s Cumbernauld Gala Day event bigger and better. Meanwhile pick up this week’s Cumbernauld News for coverage of the big day. Thanks again! 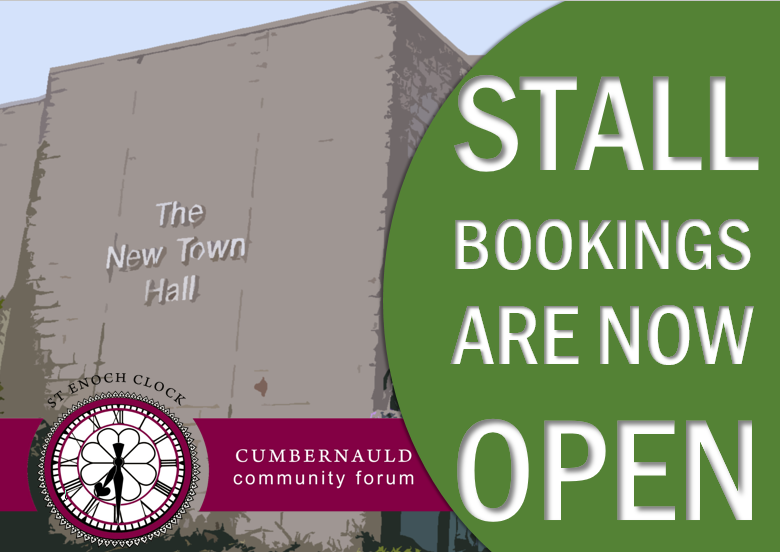 With less than one week to go until next Saturday’s Cumbernauld Gala Day, we’re busy planning and organising a great day out with lots to see and do for all ages. According to the BBC, the forecast is for dry and sunny weather with temperatures up to 25c. As well as singers and dancers performing on the stage througout the day, we will have almost 60 stalls (both inside and outside the New Town Hall) as well as fairground rides, a BBQ, face painting, the NHS BodyCheck Bus, a bouncy castle, tombola, and much more. With lots to see and do for all ages, Cumbernauld Gala Day will be a great day out and this year already promises to be bigger and better than last year. We look forward to seeing you there.